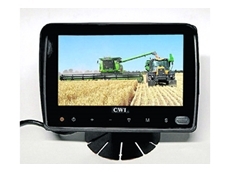 Protective storage for agricultural purposes with a variety of capacity options. 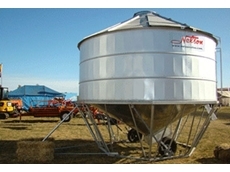 04/07/08 - Grain processing systems including grain feeding systems, grain drying aeration, brain bin monitoring systems and grain cleaners are available from Allied Grain Systems. 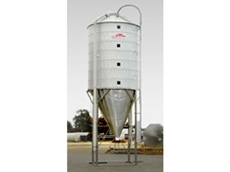 02/07/08 - Allied Grain Systems is an Australian company which deals with the supply, design and installation of grain silos.